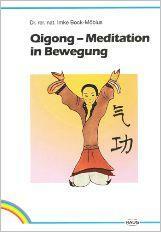 Qigong exercises are based on the Chinese tradition of cultivation and preservation of life. Applied in prevention, health care and rehabilitation they are used to mobilize the self-regulatory forces of the individual and as a complementary method. 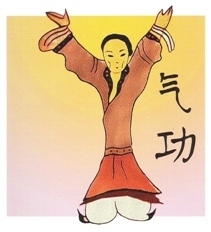 One precondition for good health according to Traditional Chinese Medicine is the unobstructed flow of the life-energy (qi). This energy flow can be triggered by the combination of physical exercises, breathing and guided imagination, and it can be stabilized by continuous training (gong).